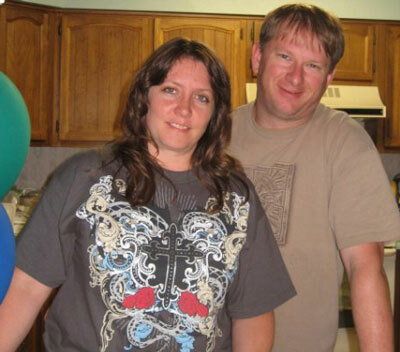 Integrity Auto Body is family owned and operated by Wes and Debbie Shedden. Wes is a Wyoming native and has been a resident of Casper since 19__. He has over 20 years of experience as an auto body technician. Wes and Debbie run their business like they run their life with honesty, respect and integrity.